Molecular pharmacology and biochemistry of G-protein signaling pathways in cell physiology and disease. 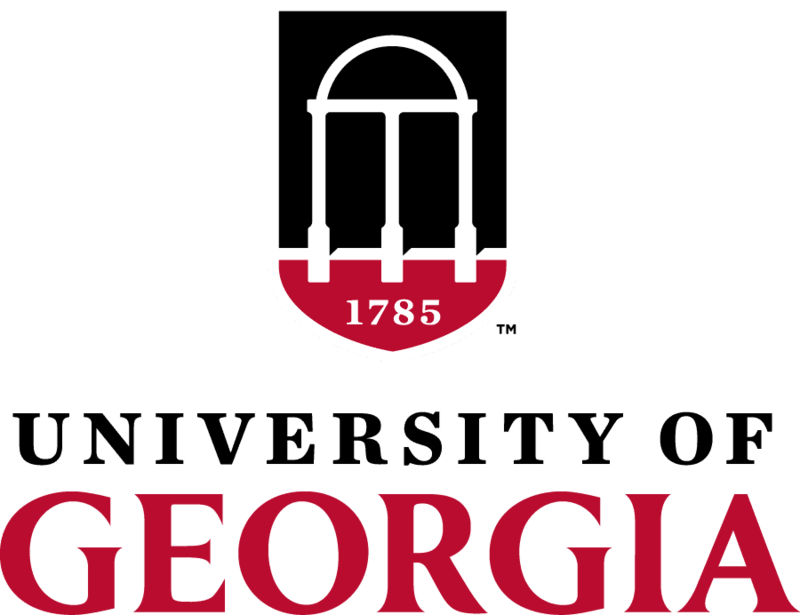 The Hooks laboratory studies the molecular mechanisms by which cellular signaling regulates cell function, and how these signaling mechanisms go awry in cancer and central nervous system disorders. 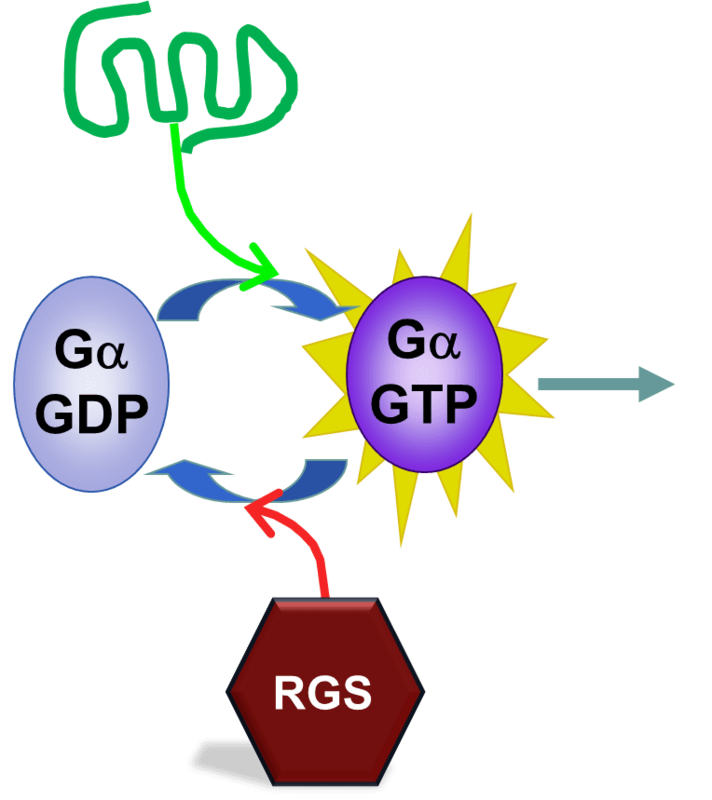 Specifically, we study G-protein signaling cascades and their dynamic regulation by activating receptors and deactivating RGS proteins (Regulator of G-protein Signaling proteins). Research from the our lab has demonstrated that RGS proteins inhibit oncogenic signaling in ovarian cancer cells. Our recent studies have focused on the RGS protein RGS10 and its epigenetic silencing in cancer cells, which contributes to the development of chemoresistance. In addition to its role in cancer, RGS10 has been shown to play a critical role in neuroinflammation, a major feature of multiple neural diseases including Parkinson’s disease, Multiple Sclerosis, and neuropathic pain. Our current focus is on defining the function and regulation of RGS proteins in cancer and neuroinflammatory disease using a combination of cellular, molecular, and genetic approaches.